Monday’s club meeting started with an extraordinarily broad topic: The Bucket List. 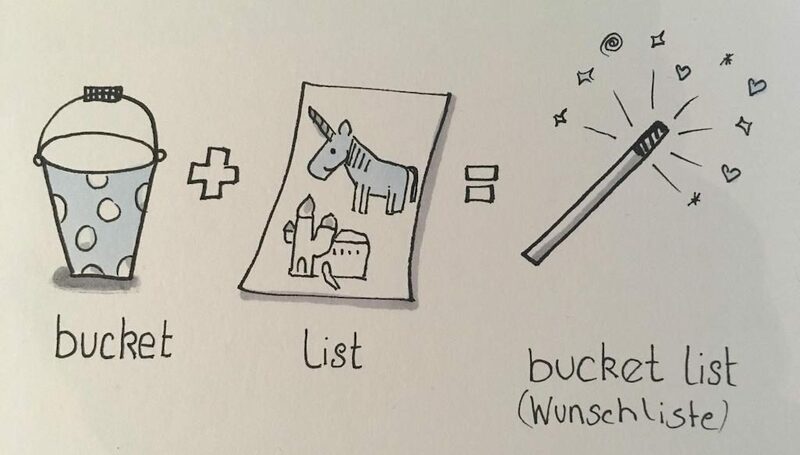 “The Bucket List” – Sketchnote art by the wonderful Frauke Seitz. As a warm-up, the audience gave us an insight into their personal bucket lists. As a result, we learned a little more about one another, along with the charming phrase: “to kick the bucket“. After that, thanks to Milena’s very creative preparation, three lucky “volunteers” were challenged to held spontaneous speeches around the topic of “cars”. 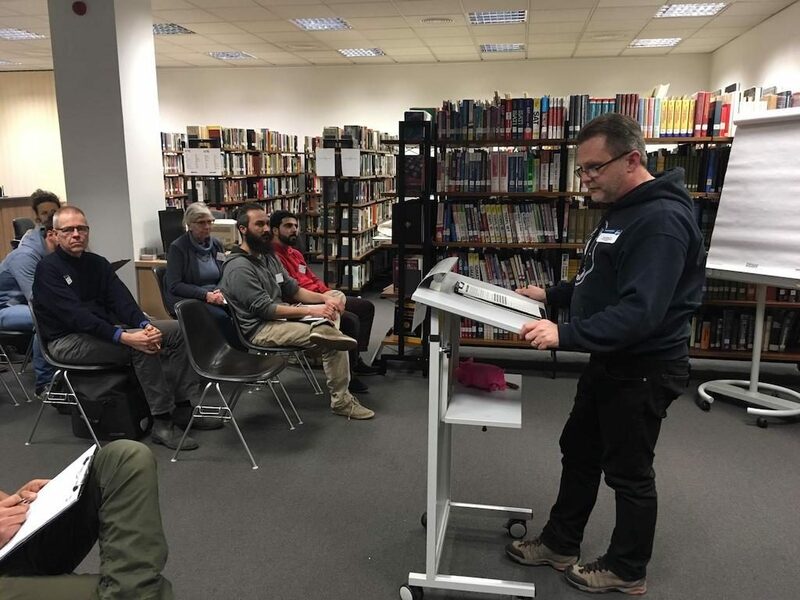 Ah, what fun the Table Topics round is every fortnight. 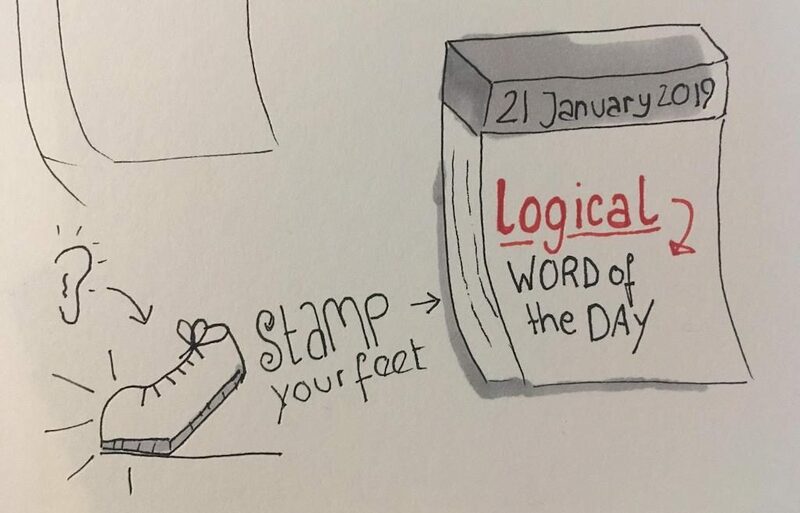 “Logical“, the word of the day – Sketchnote art by the wonderful Frauke Seitz. Characterized by or capable of clear, sound reasoning: her logical mind | the information is displayed in a simple and logical fashion. (of an action, decision, etc.) expected or sensible under the circumstances: the polar expedition is a logical extension of his Arctic travels. If you were there, have you included it in your conversations in the last few days? If you weren’t, try giving it a go this week, and see how you can creatively use it. With the introductory part of the evening out of the way, it was on to the prepared speeches. The first one was from Olga, titled: “My Agreements“. It was her third speech from the Presentation Mastery – 3 – Evaluation and Feedback – 2 path. She introduced us to the book The Four Agreements, which she warmly recommended; concluding with encouraging us to take the risk to live! Then it was Ilias’ turn. He gave his tenth speech from the Competent Communication Manual. 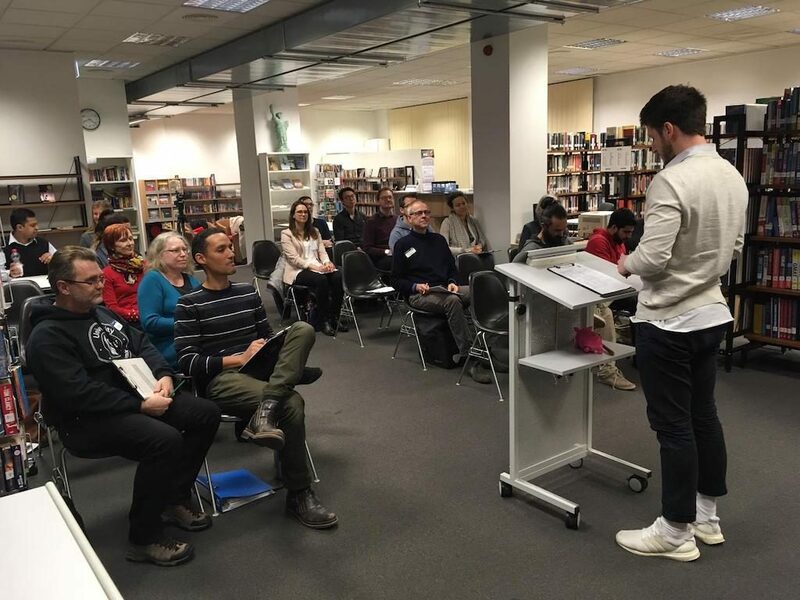 The speech aims to inspire the audience; and that he did, with his speech entitled “How Toastmasters changed my life“. So, as you can see, we had two very memorable and motivating speeches once again. If you were there, what did you take away from the evening? Have the speeches given you the motivation you need, to make changes in your life? What was your most memorable moment of the evening?